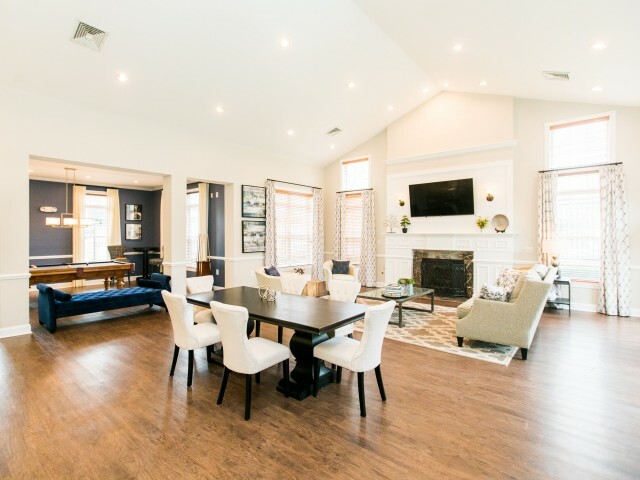 Find Gaithersburg MD apartments to match your tastes and give you an environment with everything you need to live comfortably by choosing Park Station. Our apartment homes feature an array of convenient amenities that make living here a treat for all who prioritize luxury living. Whether you’re looking for a community that values your well-being or a home you can make your own sanctuary, this is the place to be! Stay active at our 24-hour fitness room or outdoor pool, take care of your rent hassle-free by using our online payment capabilities, and get your home needs taken care of by submitting a work order online. Feel at home in your apartment, whether you choose a one-bedroom apartment floor plan or a two- or three-bedroom one. Each comes in a unique design with spacious closets and nine-foot ceilings so you can feel as free as your spirit, right from home. Appreciate these amenities and the community in person by contacting us to schedule a tour!